Amy has over 15 years experience in the international non-profit and social enterprise sectors, most recently as the Head of Finance at C40 Cities, a US non-profit working with megacities around the world on climate change action. Here she was responsible for establishing the global finance function and group structure, which included expansion of C40’s operations in the UK, China, Brazil and South Africa. Prior to joining C40, Amy was the Financial Controller for Shell Foundation, who focus on ‘enterprise-based’ solutions to the challenges of access to energy, sustainable transport and sustainable job creation, with a $20 million budget and an endowment worth nearly $500 million. Among previous roles in both the commercial and non-profit sectors, Amy has also worked with Deloitte LLP in London, where she served in the assurance department providing services to listed companies, charities, and small businesses. 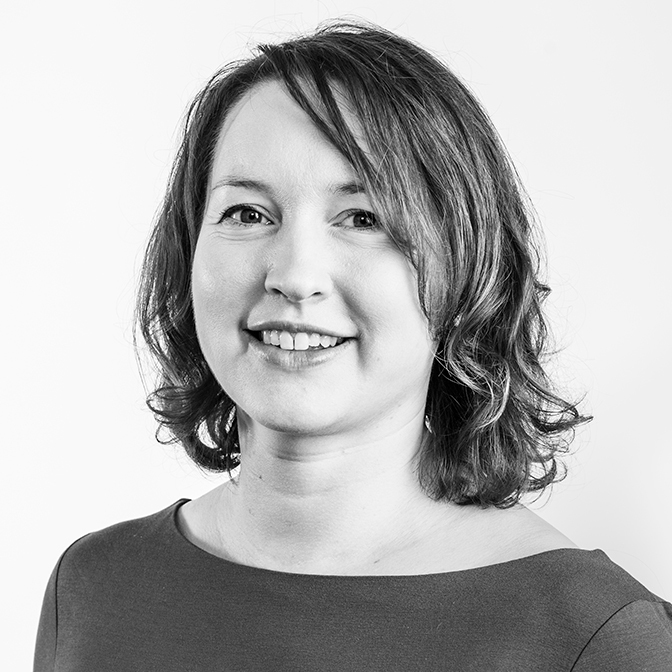 Amy is a chartered accountant with an ACA and DChA from the ICAEW, and holds an MA in Natural Sciences from Cambridge University.